Almost 5 years ago, I was eagerly anticipating the birth of my first child. I’d prepped everything, my suitcase was ready, and I’d booked a photographer months before for her special newborn session. I couldn’t wait! A week after she was born, I was so excited the day had arrived for her session and I worked with a wonderful newborn photographer who truly seemed to spin magic as she posed my precious baby, added headbands, and positioned her with various props. I was in love with the photos and the experience, and decided then that, one day, I’d take my photography hobby to the next level and become a newborn photographer to provide experiences just like that to future families. Fast forward to today and I’m now 35 weeks pregnant with our fourth and last child, our third little boy. I have followed my dream to become a newborn photographer and absolutely love preserving those special memories for my clients. Every time I see one of those tiny babies, just a few days old, I am so awestruck at their little features and movements. I am also completely humbled and honored to have been chosen by a family to capture these special moments that pass all too quickly. Whoa. I’d never even had those thoughts or questions before! Maybe I’ve always been a bit biased since I’ve been passionate about photography for a long time. For me, there is never a question of, “Do I take a photo of this?” Ask my husband or my kids and they will say I run and grab my camera way too often! For me, it is about remembering a moment for what it is, and the pure enjoyment later that comes with viewing those photos again. But the question, I’ve learned, does have some merit and deserves an answer. And with the initial question of worth, there is a slew of other questions that accompany it. I feel it’s time to address these and get to the foundation of why I see value in newborn photos, and why I strongly believe every family should do them. Let’s dig in to these questions! 1. Are newborn photos worth it? YES! (Again I know I’m biased but hear me out.) That newborn time is so very short and precious. They can only curl up like that and sleep that deeply for a brief window after birth. It’s an incredible time when they are so tiny they fit in a bucket! It’s not long before they get the special baby chunk and they can’t curl up like a newborn. They become more aware of their environment and find it difficult to sleep during a session. It’s also your new family’s first days with an additional little blessing and emotions are high. Some of my favorite photos are actually ones with new parents when I ask them to snuggle close to their baby. The expressions are pure joy and awe, something you can’t just create. Or to watch a parent as I take photos of just the siblings together and see them well up with emotion at those photos of all of their kids together for the first time. So, YES, these are important times to preserve memories. 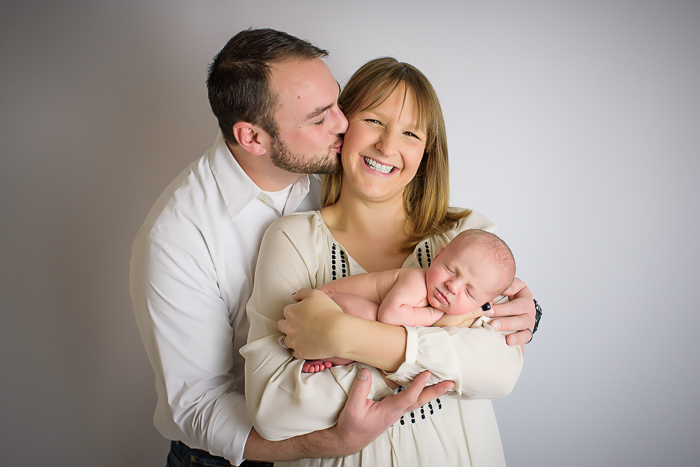 I haven’t met a family yet who regretted having a newborn session. 2. The baby doesn’t even look like “themselves” until they get older so why not just wait for their first birthday? As a mom myself, I know for a fact how much kids change over a few weeks, months, and years. It’s mind-blowing just how much one tiny newborn can morph into a little person with a big personality by only their first birthday. Me, I strive to capture each stage, including the newborn stage. And if you truly want more traditional baby photos, I encourage parents to consider milestone packages where a photographer documents a baby’s first year. Yet I always find value in knowing where a person started, and newborn photos offer great perspective on just how MUCH growth occurred that first year so you can appreciate each milestone fully. This one can be tricky to explain, but having been on both sides of newborn photos (including as a parent, before studying to become a professional photographer), I hope I can offer honest perspective. The first part of this question involves the photographer. 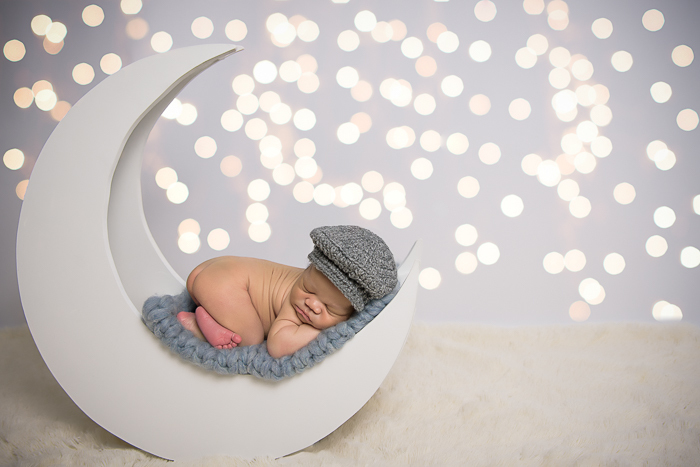 Professional newborn photographers spend countless hours perfecting their craft and honing this niche skill. There is time invested in personal development, practicing posing with models, learning the intricacies of their camera, knowledge of lighting, even more education if using studio lighting, etc. 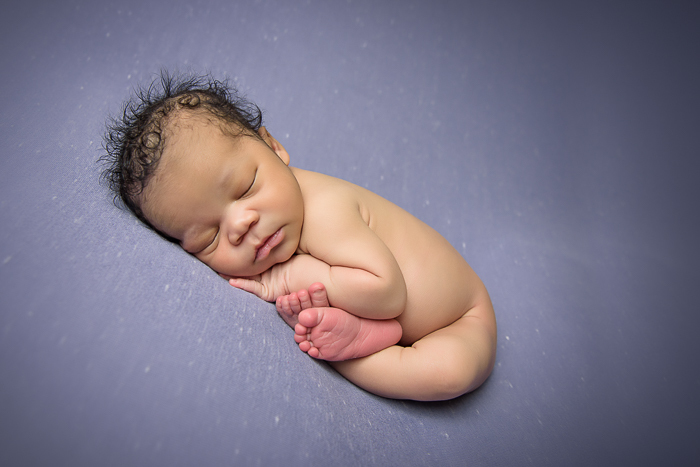 And on top of it all they must be aware of newborn safety so the infants are never put in a position that could cause harm, create circulation problems while in a certain pose, or become overheated. The second part of this involves, you guessed it, the props. I’ll admit it, I have a serious weakness when it comes to props. I love new backgrounds, baskets, wraps, etc. and find it hard to stop myself at times for buying something I love in every color of the rainbow. And it all adds up to studio expenses. 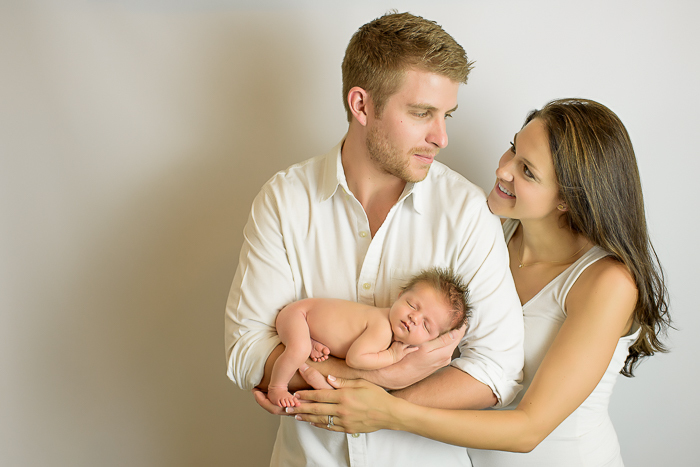 BUT, it’s a huge benefit to you, the parent, who books a session with a professional newborn photographer. You just have to show up and bring the baby! Yes, your time is so important and I know how amazing it is to walk into a studio and have that photographer be completely ready, providing everything you could need for a session. It may mean the session costs more, but you don’t have to shop for props, outfits, or anything in advance, and have the luxury of simply showing up for gorgeous pictures. 4. Why should I pay more for a “professional” when I see so many other photographers offering newborn sessions at a fraction of the cost? This goes back to what I mentioned in the last question. A professional photographer has dedicated time, money, and energy to perfecting their craft. They are aware of and have experience in newborn safety. They offer a professional product, from digital editing to partnering with labs for high quality professional grade prints. There is merit in working with someone who values their work enough to charge accordingly and who I can trust with my child and the photography investment. I hope that delving into these questions has led to a better understanding of why I personally value newborn photos, and increased your awareness of all the nuances that accompany a newborn session. 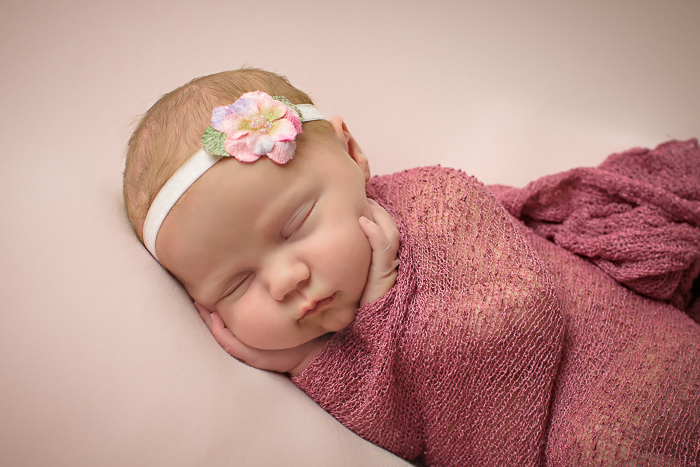 More than that, I hope it encourages you to seek out an experienced newborn photographer who can work his or her “magic” and preserve these incredibly special memories for your family. Jennifer Jackson, of Jennifer Lynn Photography, is an award-winning photographer in the Denver metro area of Aurora, Colorado. 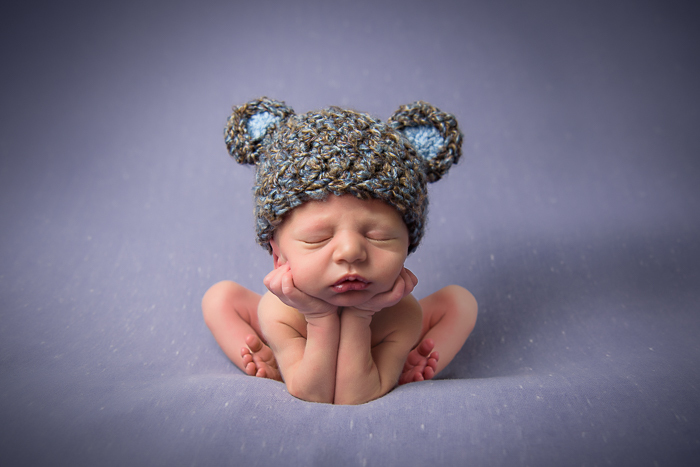 She specializes in custom portrait photography for newborns, babies, children, and families. Jennifer offers outdoor sessions for families and graduating seniors on location at scenic areas in Aurora, Centennial, Parker, and the surrounding Denver metro area. 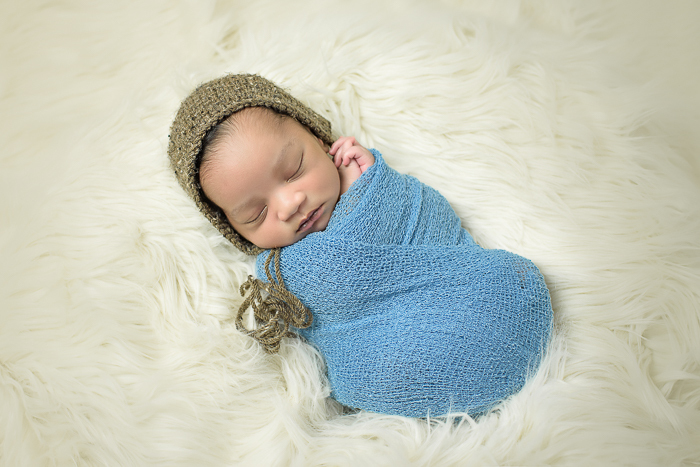 She is proud to be an experienced and trained newborn photographer, offering newborn and baby milestone sessions for baby’s first year, at her home studio. Jennifer is truly passionate about preserving memories for families that they can treasure for years to come. For more from Jennifer Lynn Photography, and for booking inquiries, please visit Jennifer’s website, Like her Facebook page, and Follow her on Instagram.